Bourguignonne pot Sempre Inox ø18 cm. 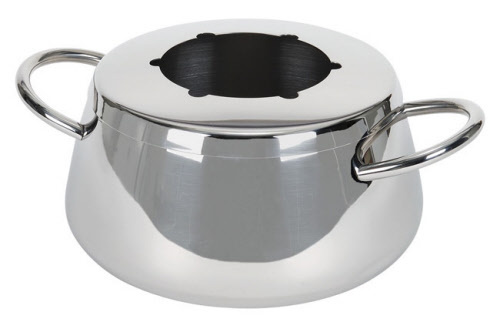 Pot in 18/10 stainless steel mirror polished, suitable for all hob types (incl. Induction) with splash guard, 2 handles.